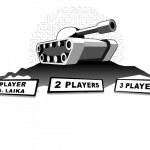 Two Player Multiplayer Tank Action Skill Shooting Versus Click to find more games like this. Cheat: Keyhack 1 toggle Player 1 unlimited health, 2 to toggle Player 1 (and CPU) unlimited health, 3 to toggle Player 3 unlimited health. Keyhack 1 toggle Player 1 unlimited health, 2 to toggle Player 1 (and CPU) unlimited health, 3 to toggle Player 3 unlimited health. 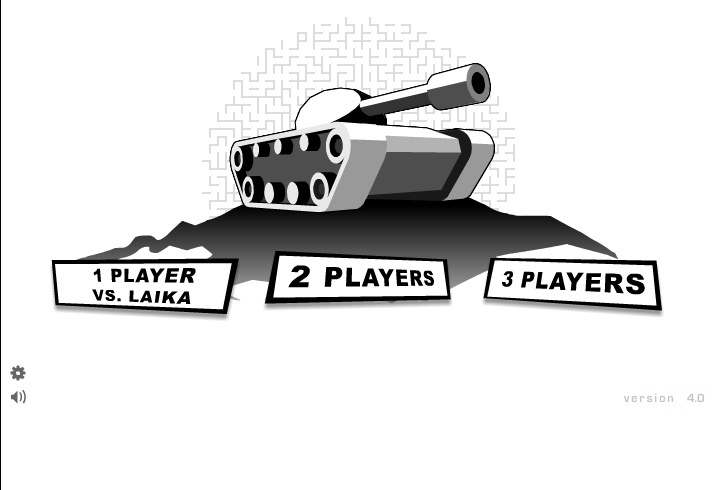 We didn't stop on 2 player games, and now it is time to meet 3 player game, Tank Trouble. 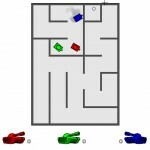 Simple; but exciting and enjoyable game, if both you and your 2 friends say "Yes!" for a big cutthroat struggle, here's the game exactly suitable for you! 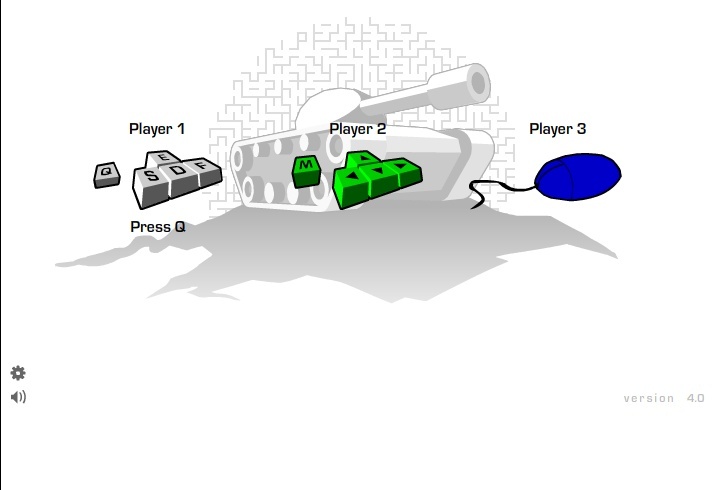 After the game has been loaded, if you want to play against to computer select "1 PLAYER" button, to play with two players select "2 PLAYER" button and to play with three players select "3 PLAYER" button and let the game begin. 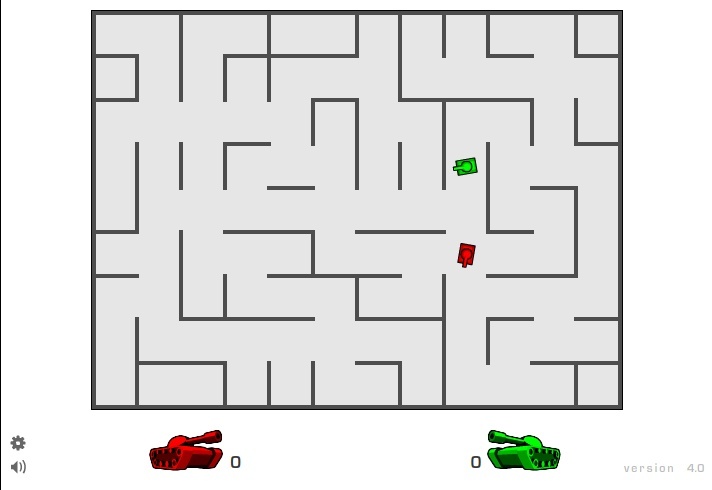 Objective of the game is destroying your opponent tank with your vehicle in different designed chapters. 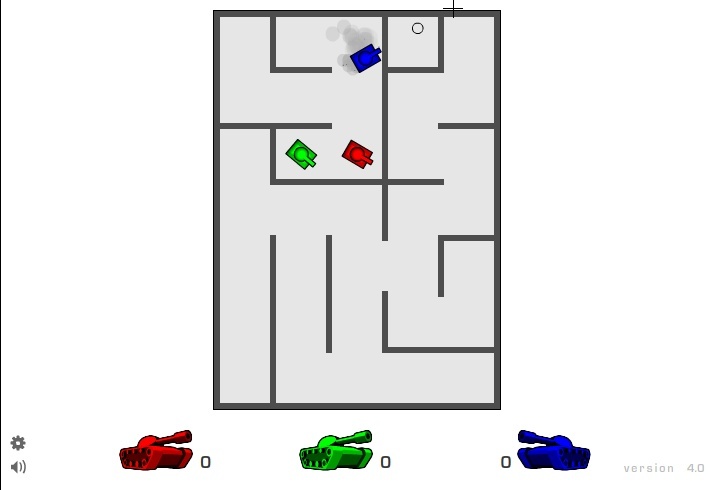 Let's start describing the game controls: 1st player moves with "Arrow Keys" and fires with "M" key. 2nd player moves with "E, S, D, F" keys and fires with "Q" key. 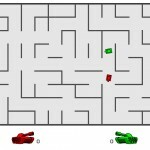 And 3rd player uses only "Mouse" to control his tank. 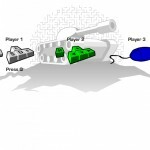 If we need to give extra information about Tank Trouble game: Some bonuses will be appeared during the game. If you pick these bonuses up, your fire power will be stronger for only one-time. Additionally, you can defeat your enemy by bouncing your fire with a perfect computation. The buttons based on left bottom are used to adjust game settings, and to on/off the game sound. Let's see who is stronger!